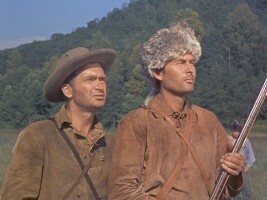 Experience the hit TV show that became an American classic. 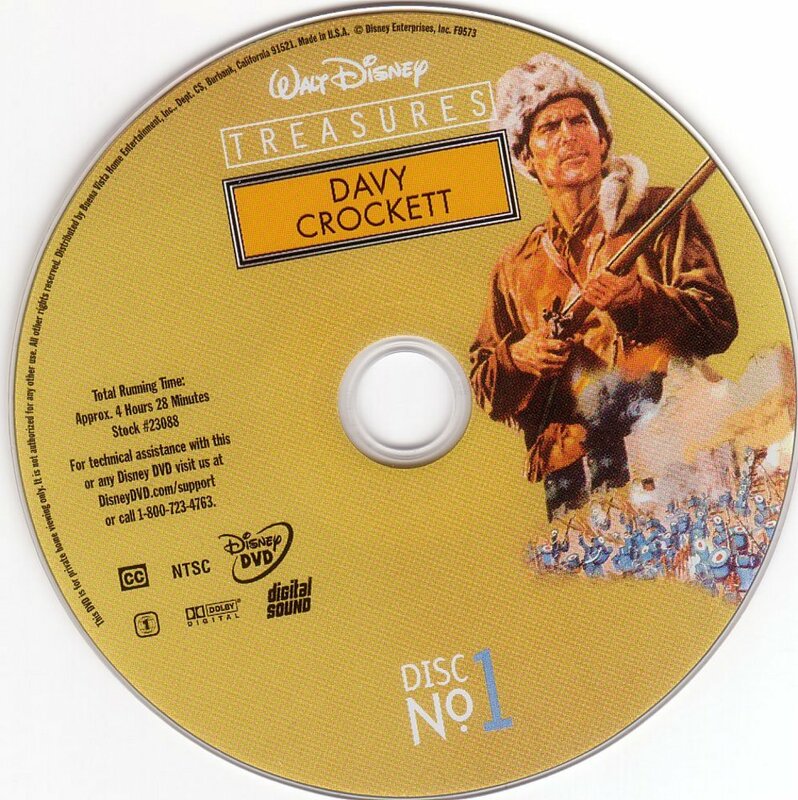 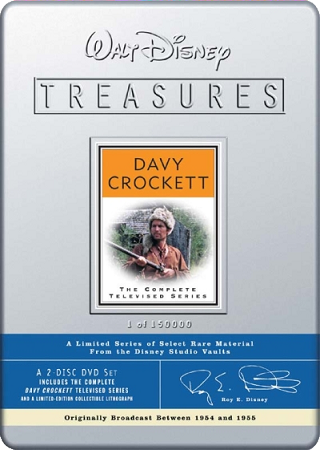 Davy Crockett Limited to 150,000. 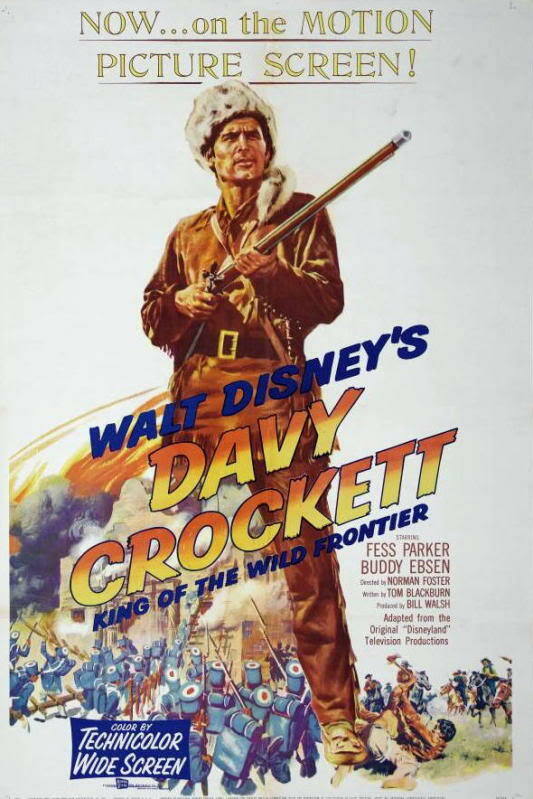 With a rifle named Old Betsy, Davy Crocket fought for justice with his own brand of homespun ingenuity.